Ten satellite casinos are up for grabs in Pennsylvania, and the bidding war, at least that’s what state lawmakers are hoping for, is slated to begin next month. The Pennsylvania Gaming Control Board (PGCB) announced yesterday that the first round of auctions for the Category 4 casino licenses will take place January 10 at the agency’s offices in the Harrisburg capital. Nine additional auction dates follow, with one satellite casino permit being awarded at each meeting. Only the state’s present Category 1 and 2 license holders are eligible to bid during the opening round, which qualifies 10 of the state’s 12 casinos to initially participate. The 10 operators are fighting for 10 satellites, on January 10, at 10 am. In late October, Governor Tom Wolf (D) signed a massive gambling expansion package into law that authorizes the 10 so-called “mini casinos.” Each gambling venue must be at least 25 miles from a present casino, and will be permitted to house up to 750 slot machines and 30 table games. Satellites will share four percent of their slot and table win with their host towns. Minimum bids begin at $7.5 million, with a further $2.5 million add-on for table games. The highest sealed offer on January 10 will win the right to take the rural municipality of their choosing, so long as the community hasn’t removed the town’s candidacy. In addition to the satellites, the Wolf’s signature legalizes online gambling, daily fantasy sports, airport gaming lounges, gaming machines inside certain truck stops, and creates a regulatory framework for sports betting should a change come to the federal law. If municipalities don’t want a casino in their backyard, local officials must pass resolutions that ban Category 4 gaming and notify the PGCB. The deadline to do so is December 31. 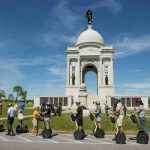 Last week, Casino.org reported that 200 towns had filed such measures. Seven days later, that number today stands at 404. However, the Keystone State is home to 2,560 municipalities. But the towns thought to be preferred destinations are becoming scarcer. Gettysburg, State College, and most of Lancaster are all out. 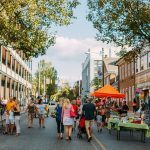 As is much of the qualified rural areas along the eastern border, including the densely populated and well-to-do Main Line suburbs in Chester County. Still in the running: Reading, the fifth most populated city in Pennsylvania, saw its city council vote unanimously in favor of welcoming a satellite casino. 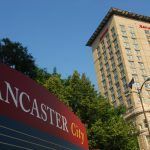 And while Lancaster City Mayor Rick Gray has urged its council to opt-out of the Category 4 process, to date, no resolution has been endorsed. York, Altoona, and Williamsport and three other candidate cities thought to be on the casino operators’ shortlist. 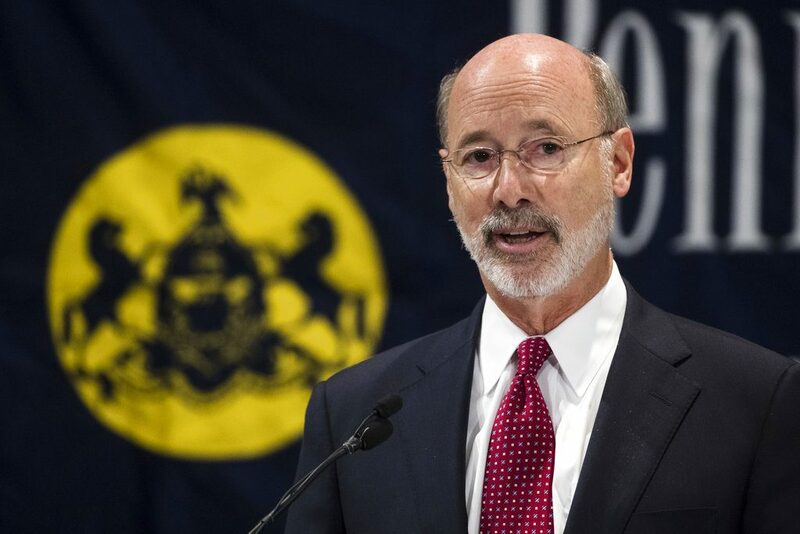 The Pennsylvania General Assembly, heavily controlled by the GOP, signed off on the gambling expansion in a desperate effort to raise new forms of tax revenue, as the state’s approved budget was underfunded by $2.2 billion. The majority of the bridge will be made by borrowing money, but the gaming measures were touted as an untapped income resource. Already the nation’s No. 2 commercial casino state behind only Nevada, current gaming operators were none too thrilled upon learning of the legislation. “We are beyond disappointed,” Penn National VP Eric Schippers said in October. If the casinos don’t purchase the satellites, subsequent auctions will be opened to other entities and individuals. Correction: Not ALL of State College is out of the running. The State College area (the Centre Region) is comprised of several municipalities, and some have opted to remain open to a satellite casino.